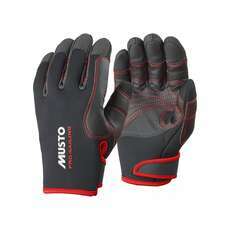 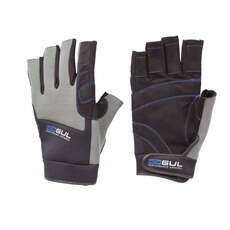 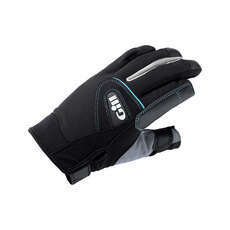 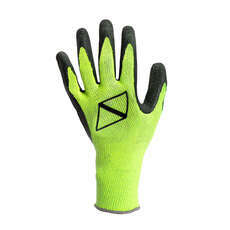 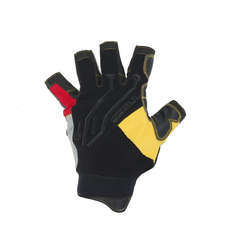 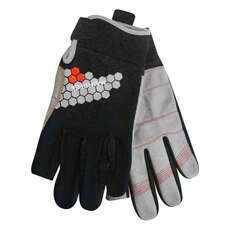 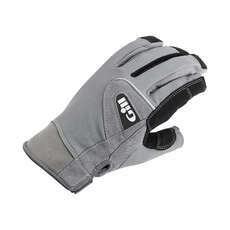 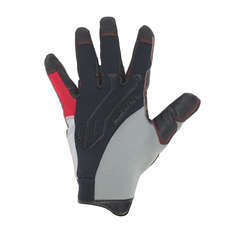 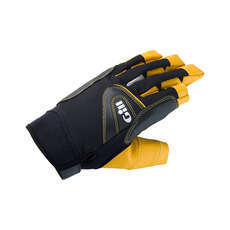 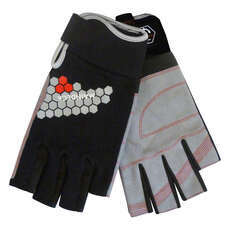 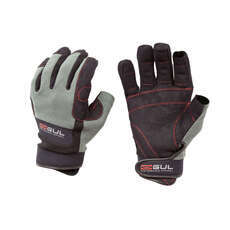 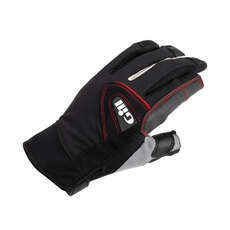 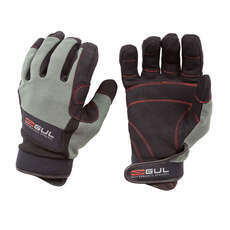 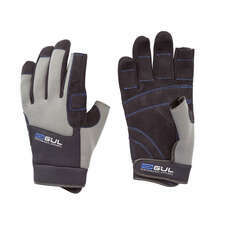 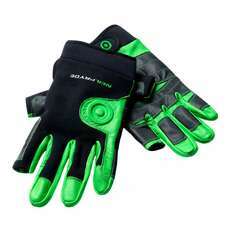 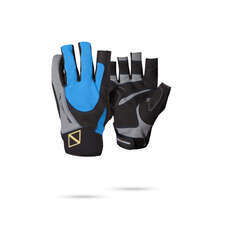 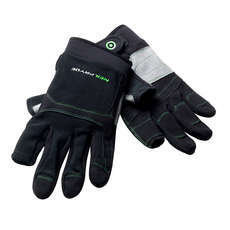 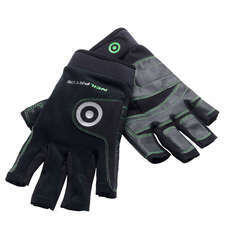 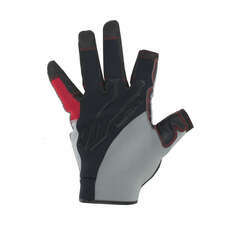 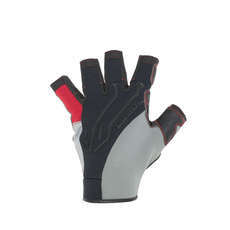 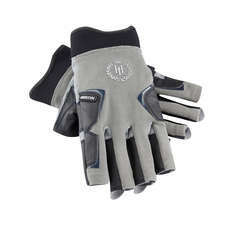 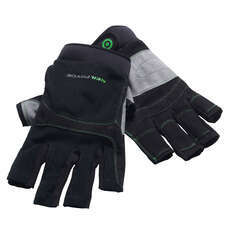 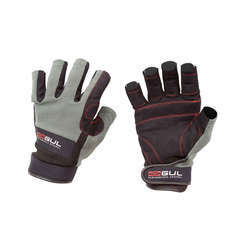 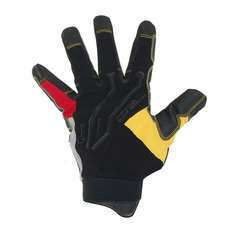 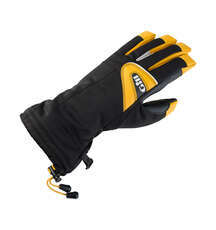 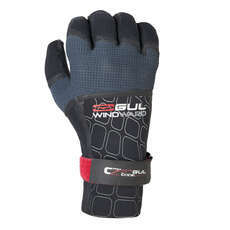 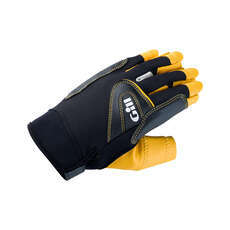 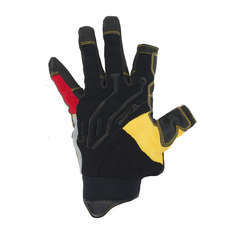 We stock a large range of sailing gloves designed for yacht sailing. 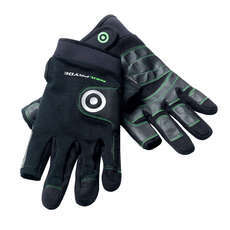 Choose from short finger, 3 finger or full finger yachting gloves and also gloves designed for winter sailing which will keep your hands warm in the harshest of environments. 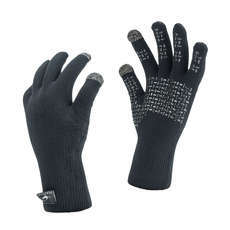 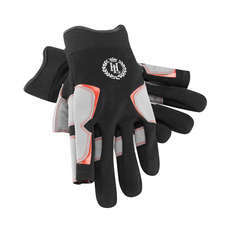 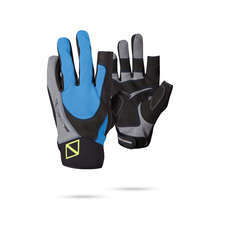 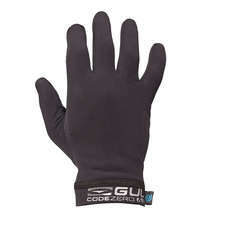 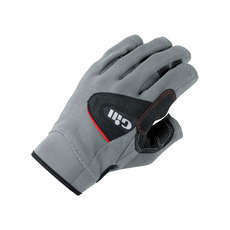 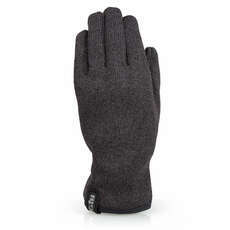 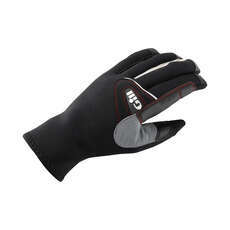 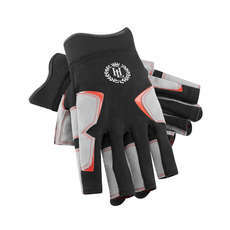 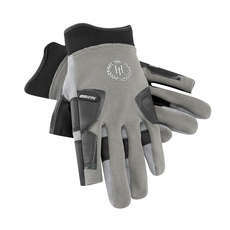 Our range of winter gloves are usually made with lightweight neoprene which provides extra warmth even when wet. 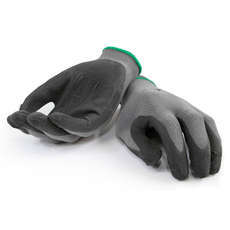 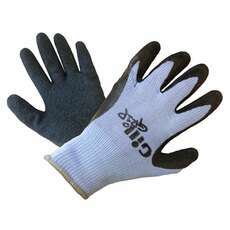 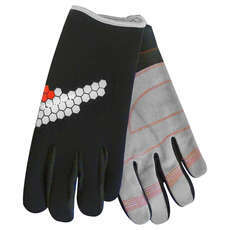 We also stock a great range of summer yachting gloves which are pre-shaped for comfort and come with adjustable wrist straps.